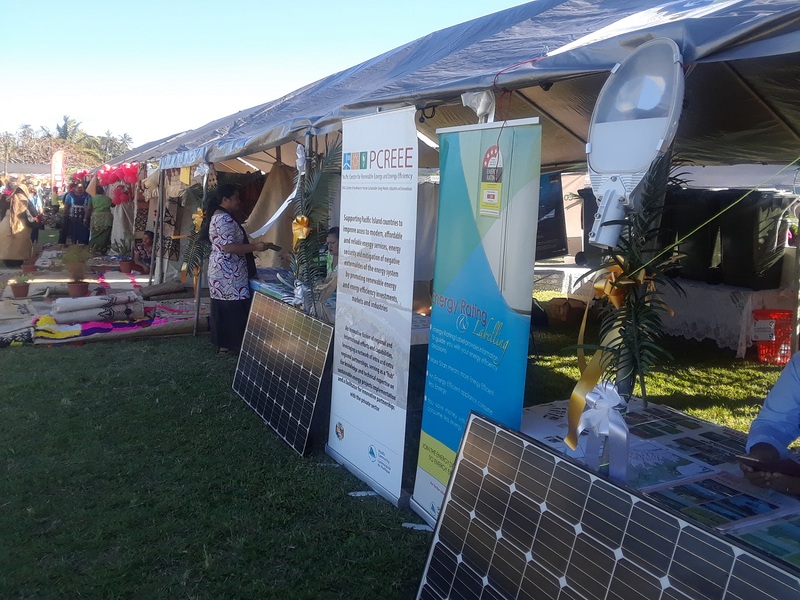 08th October, 2018 - Tonga was elected Vice President of the International Solar Alliance (ISA) representing the Asia Pacific regions at its first General Assembly, which was held in New Delhi, India from the 1st – 3rd October, 2018. 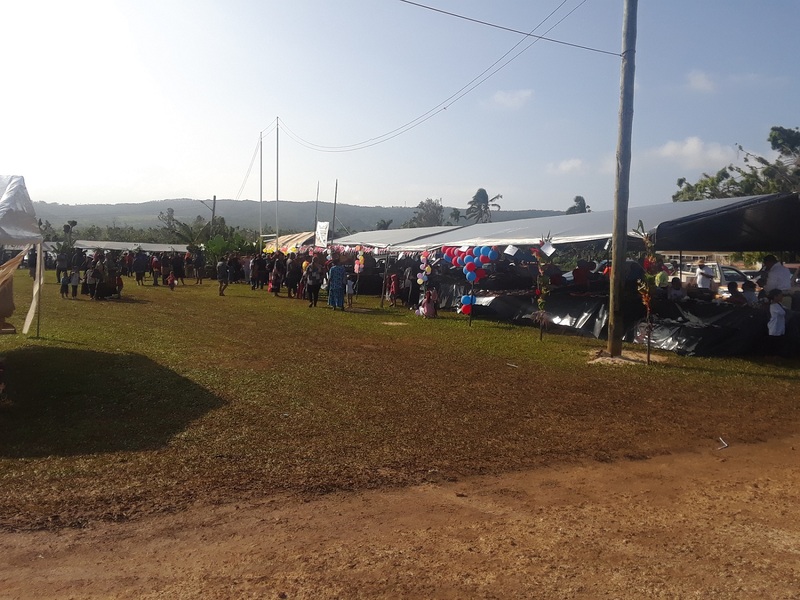 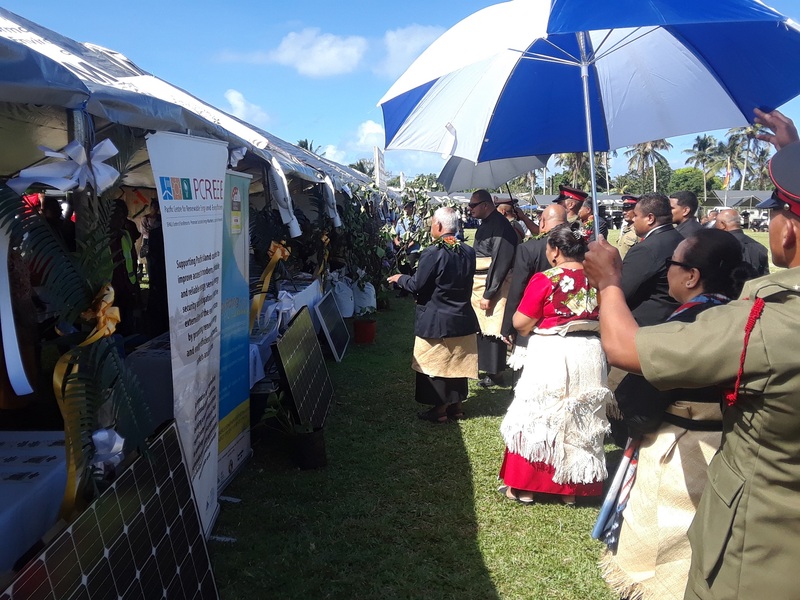 This is in recognition of Tonga’s effort in promoting renewable energy and energy efficiency in the region, and its early ratification of ISA. 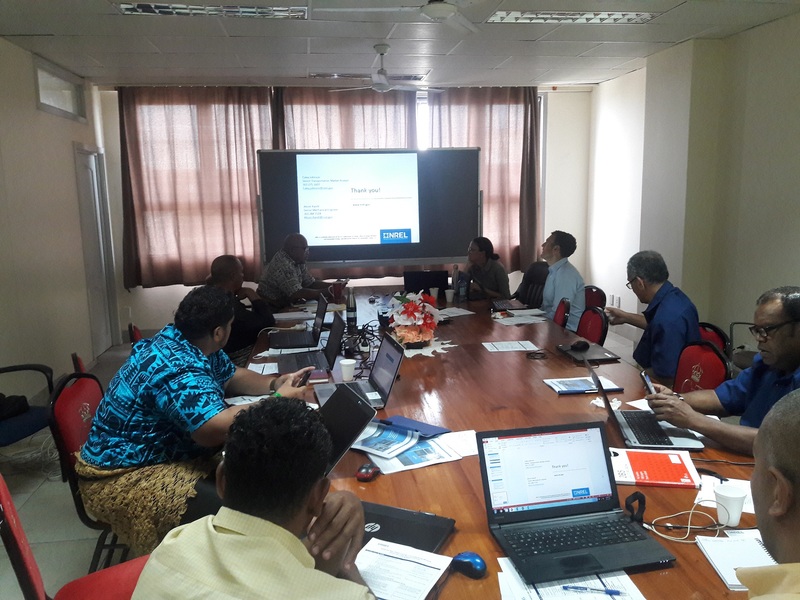 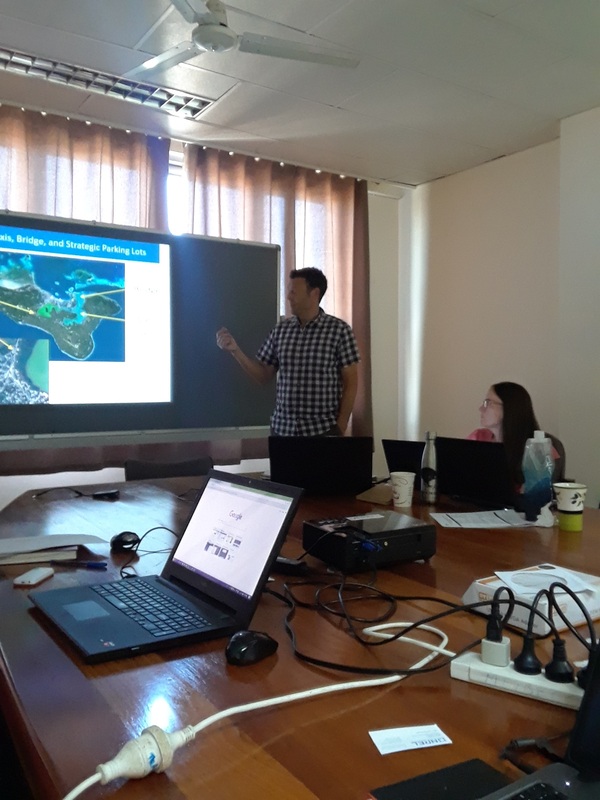 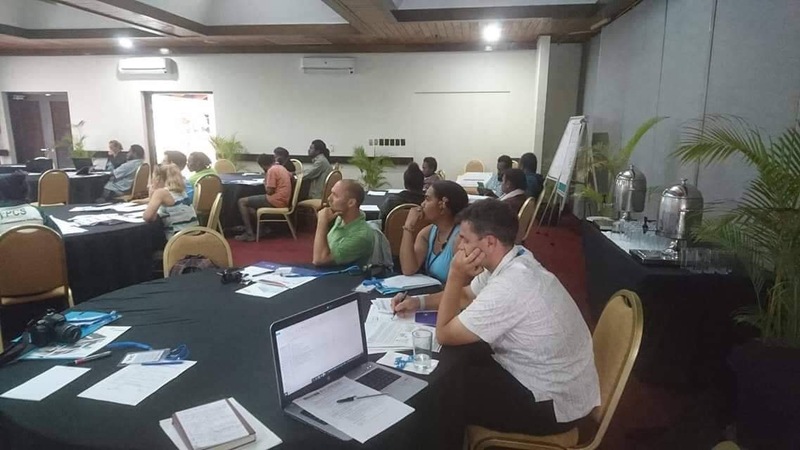 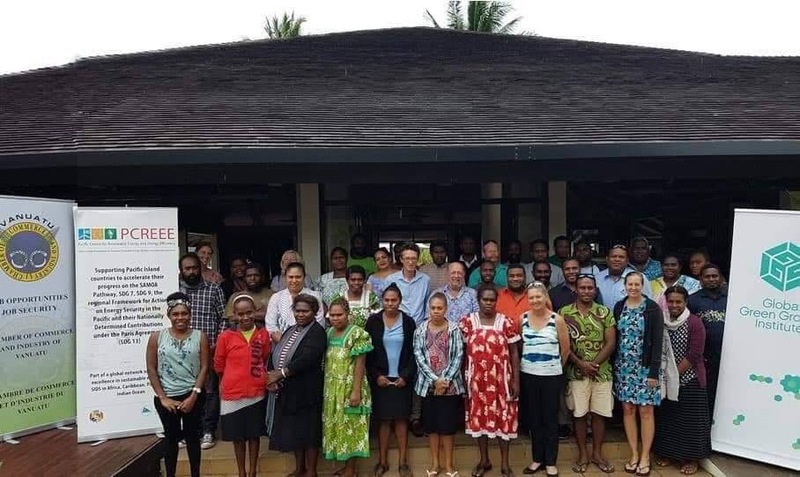 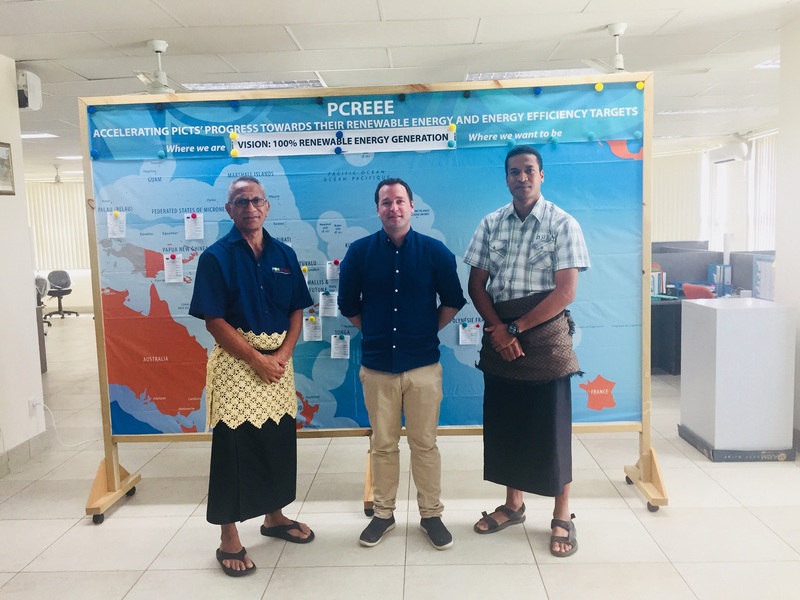 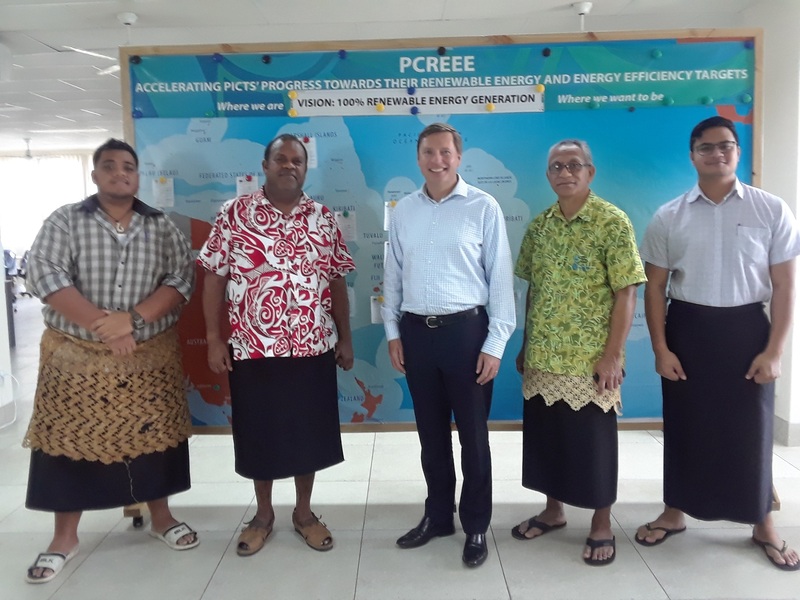 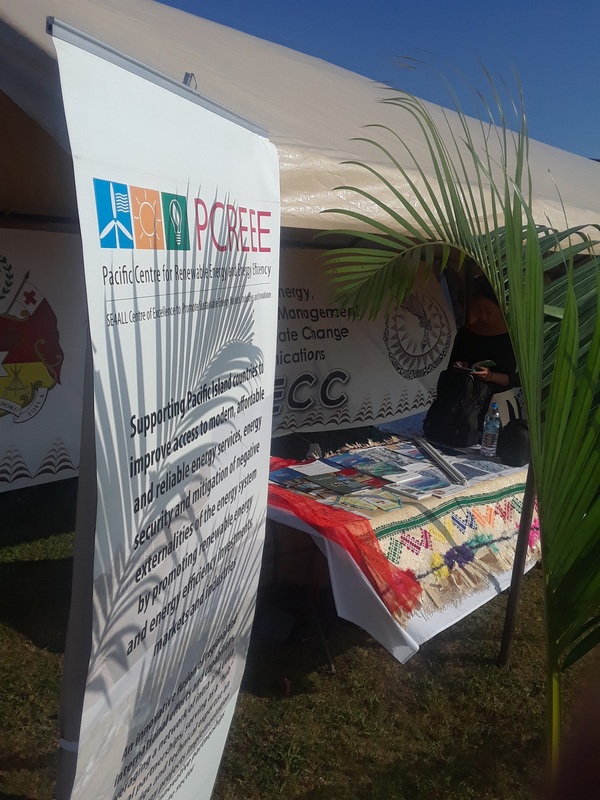 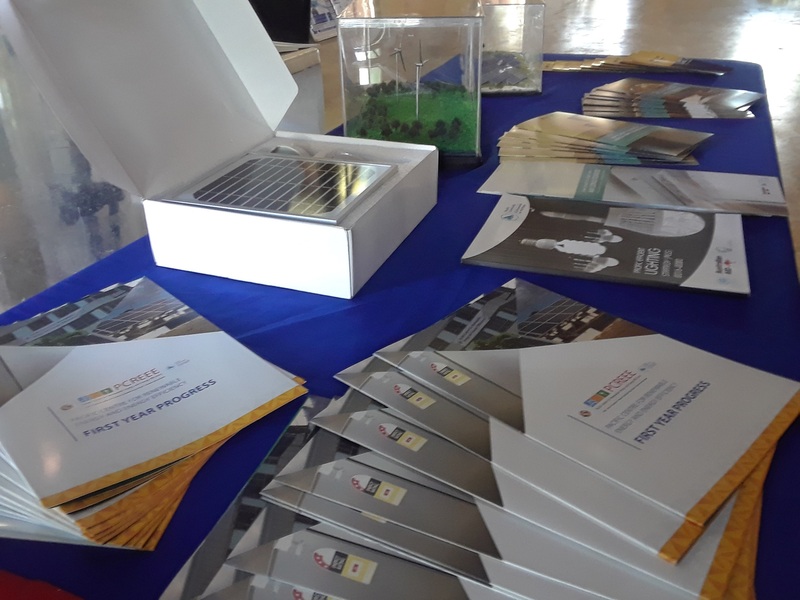 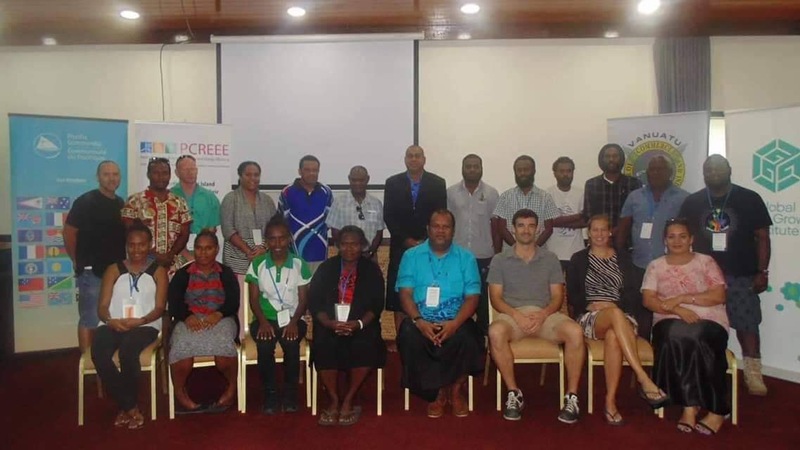 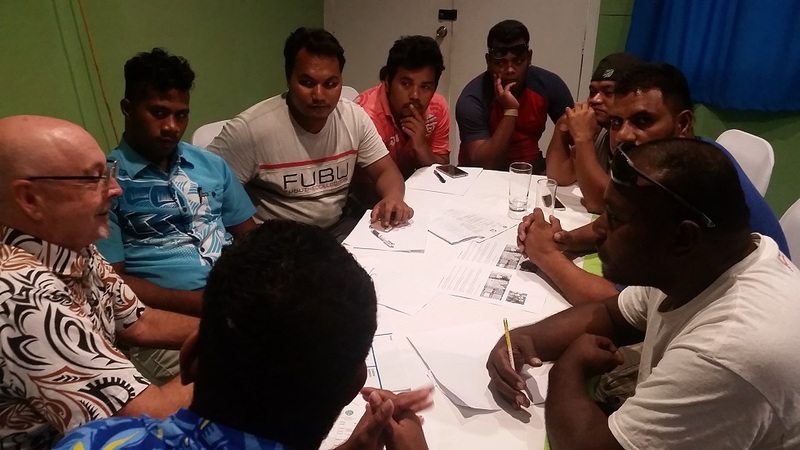 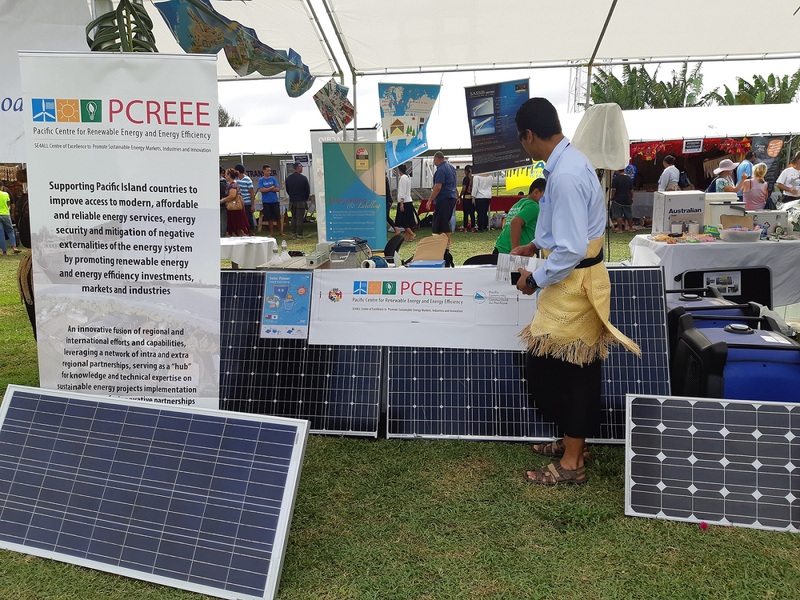 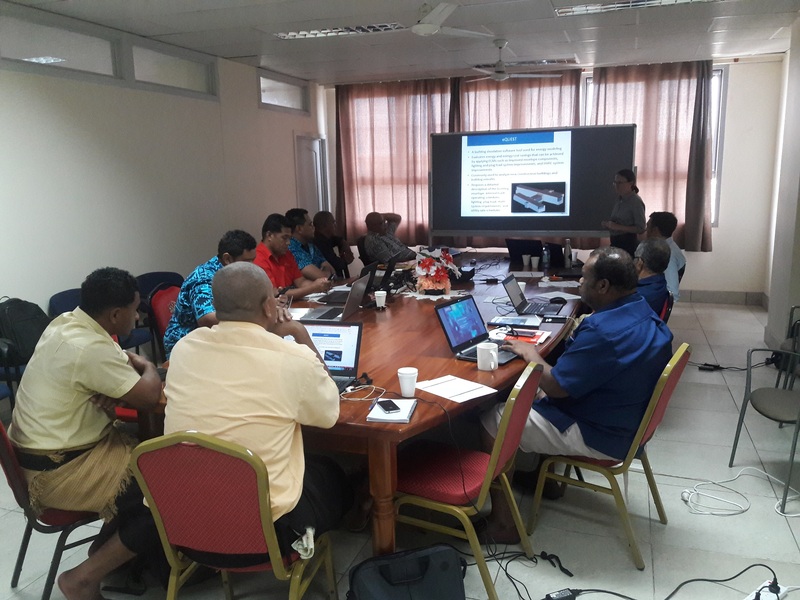 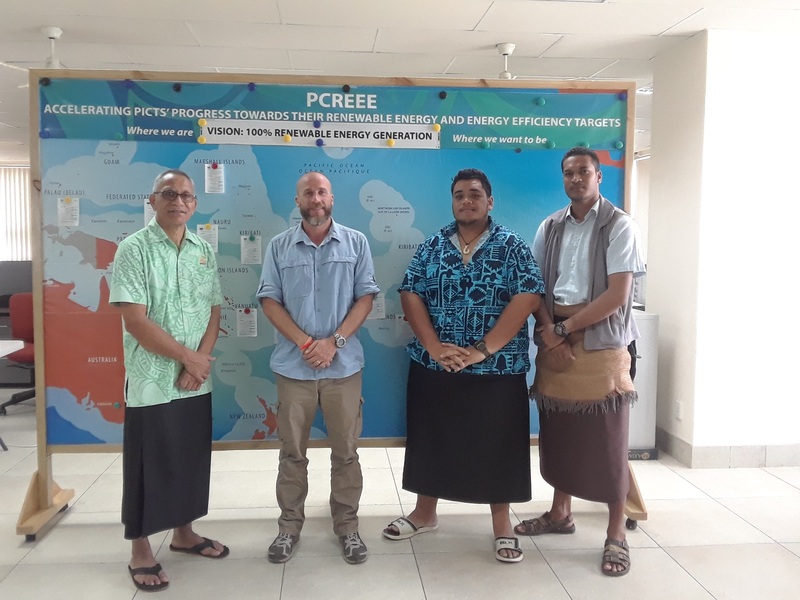 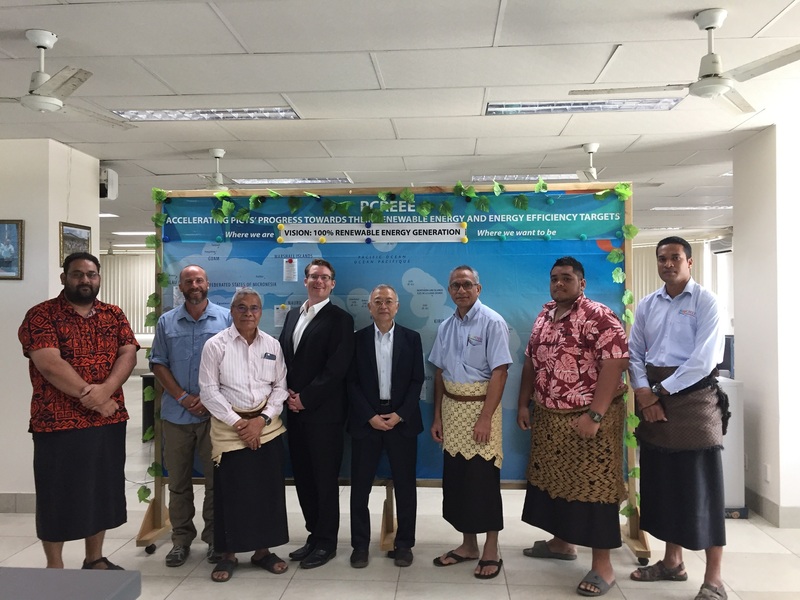 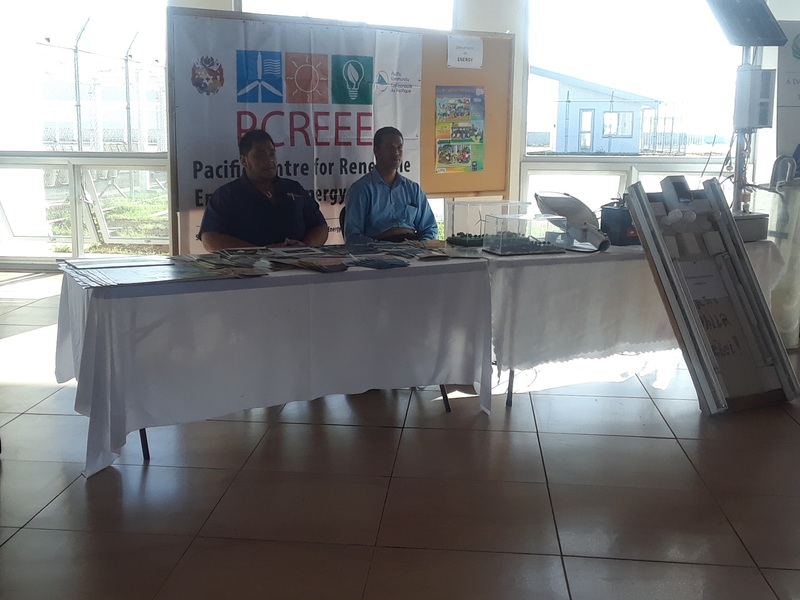 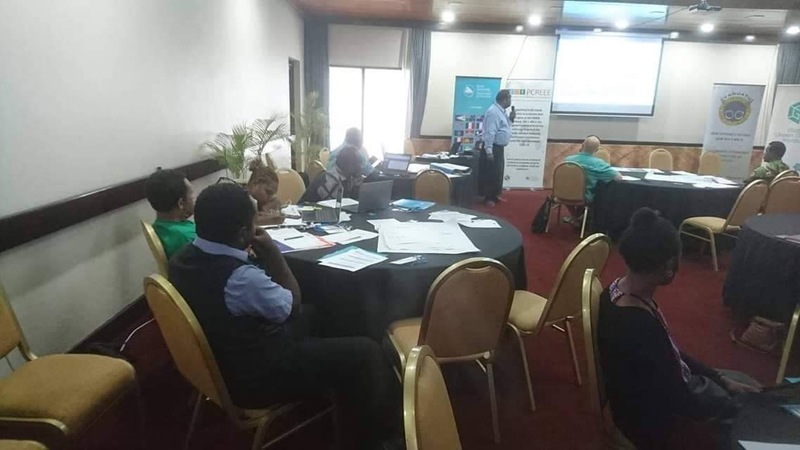 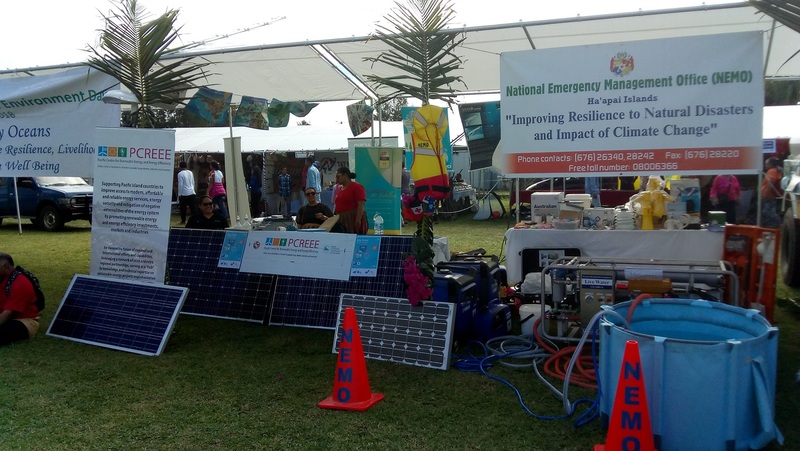 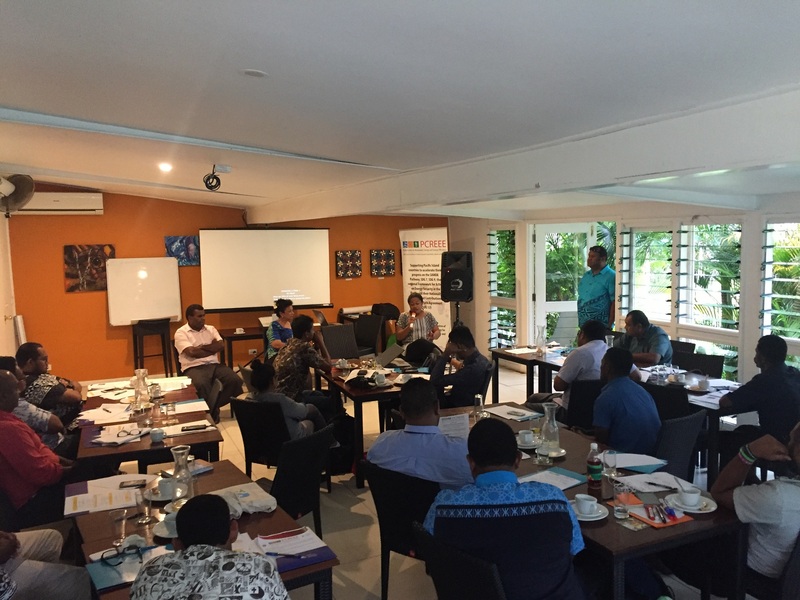 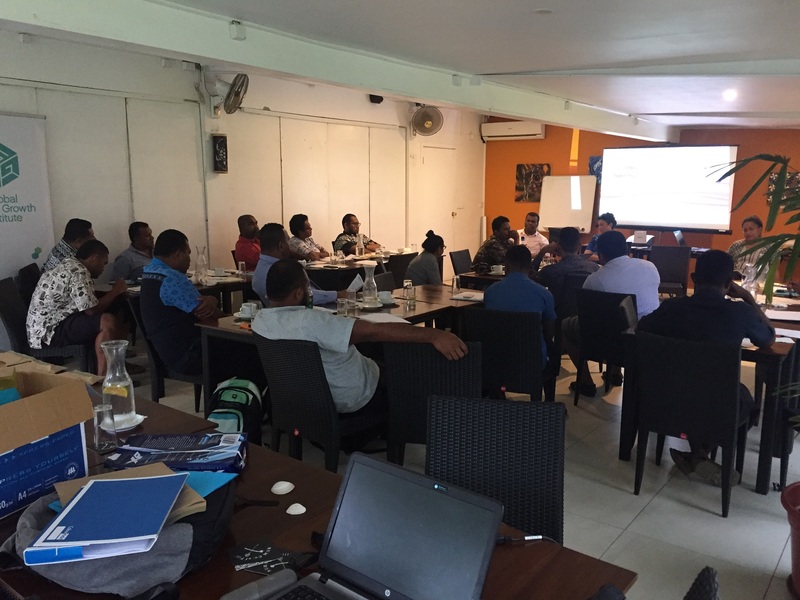 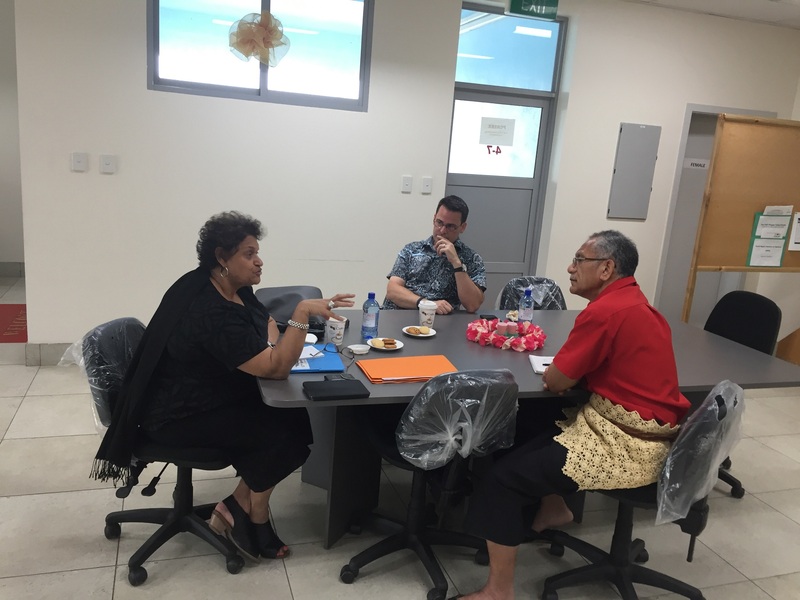 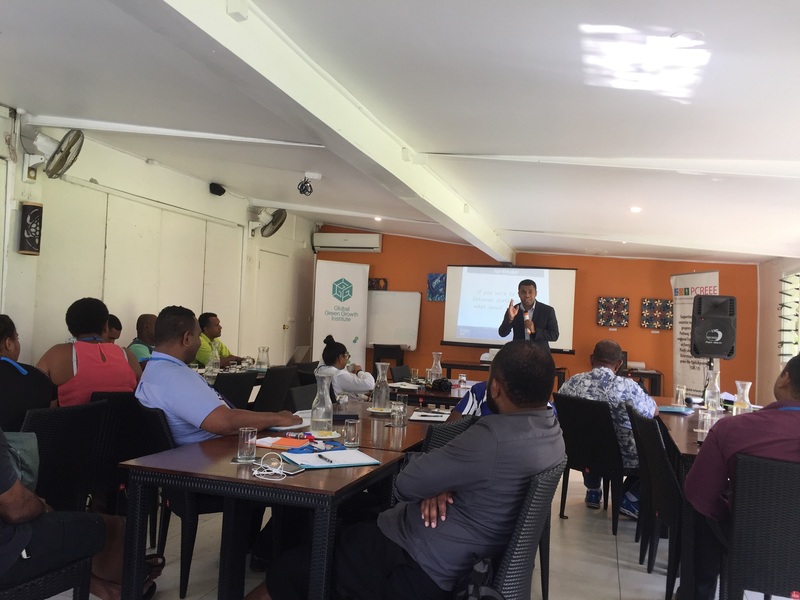 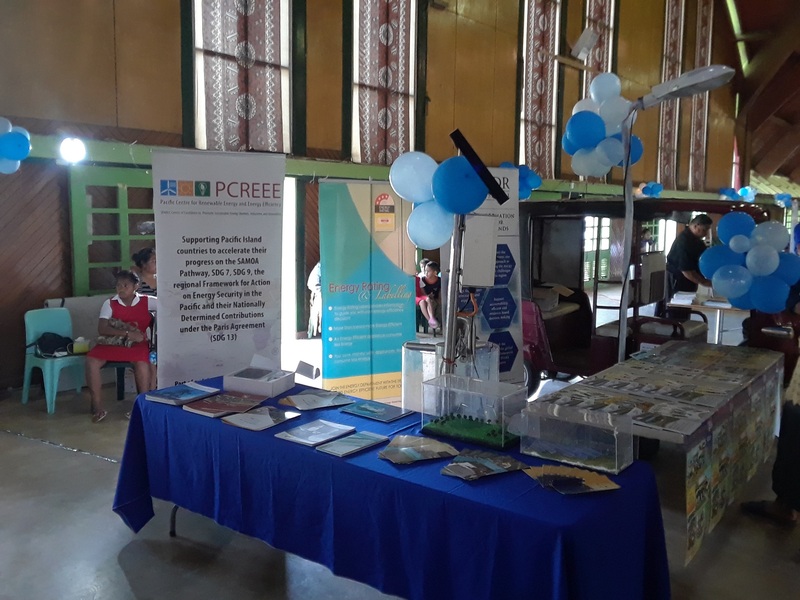 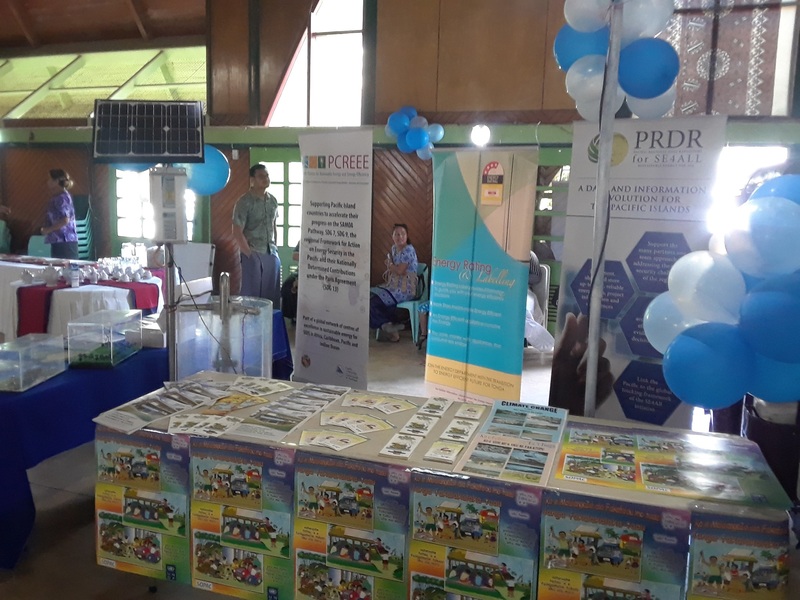 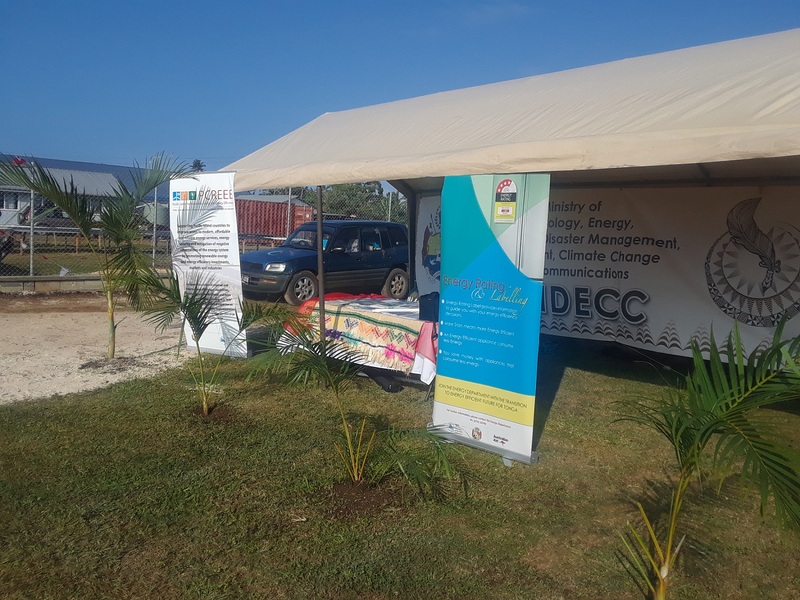 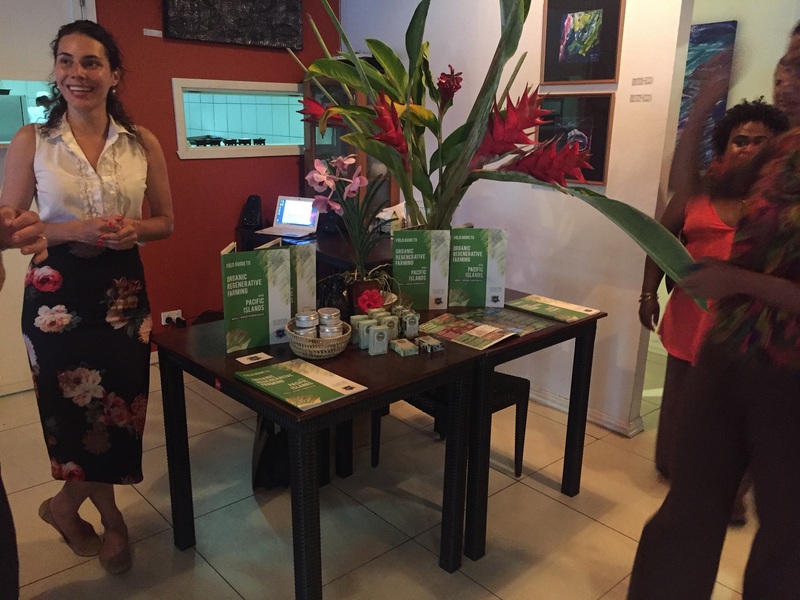 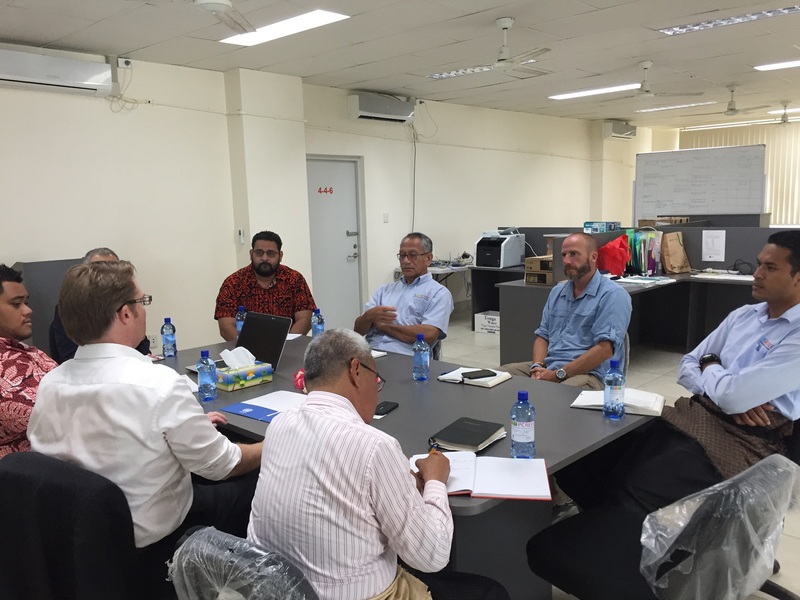 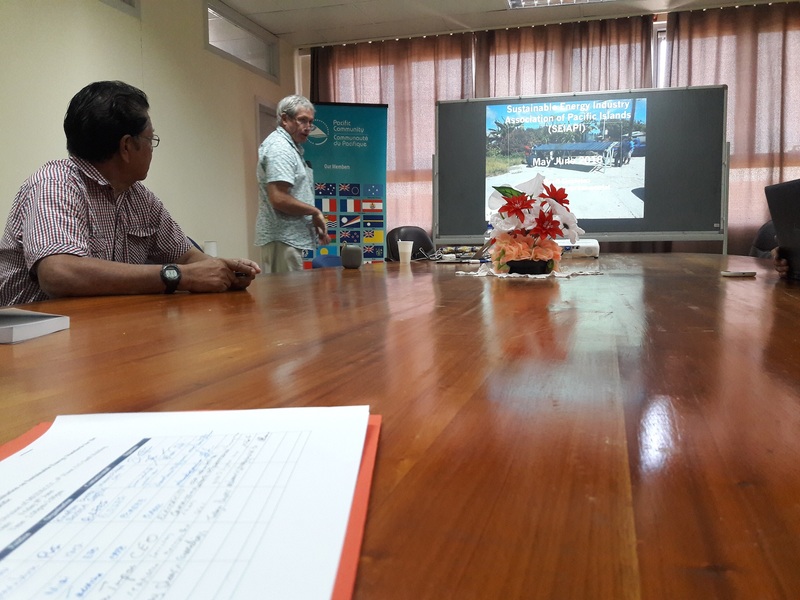 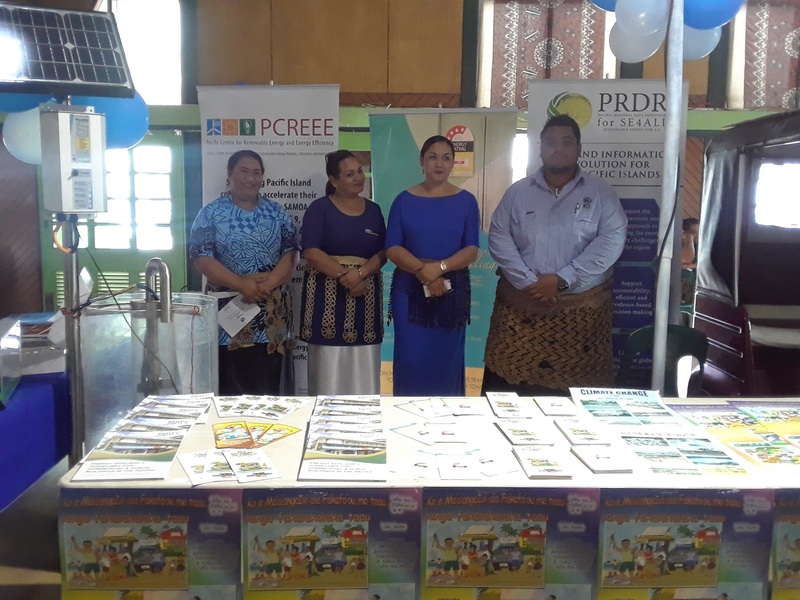 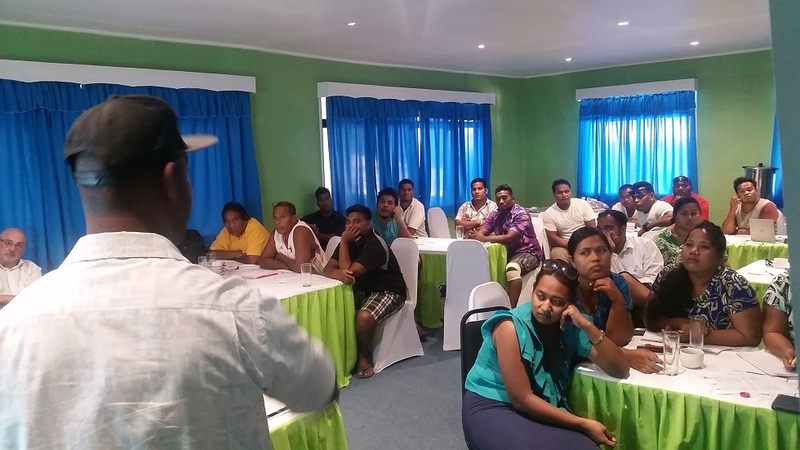 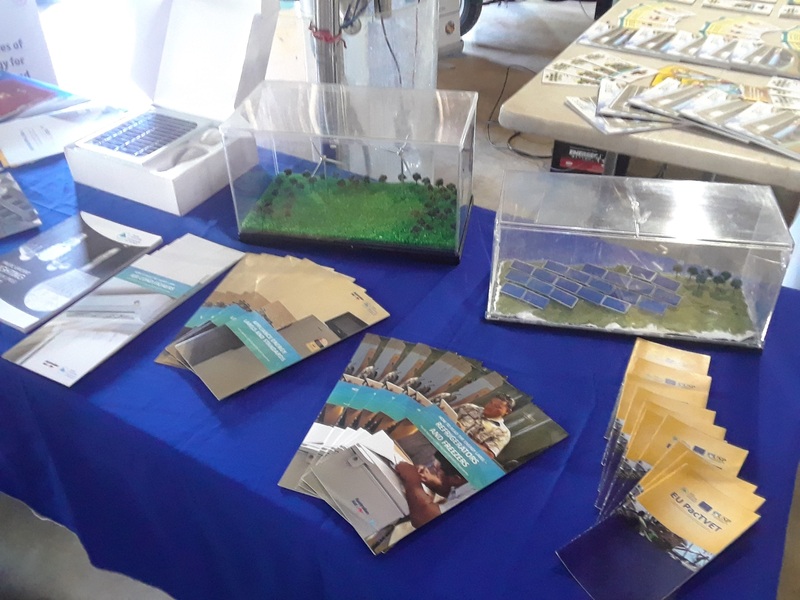 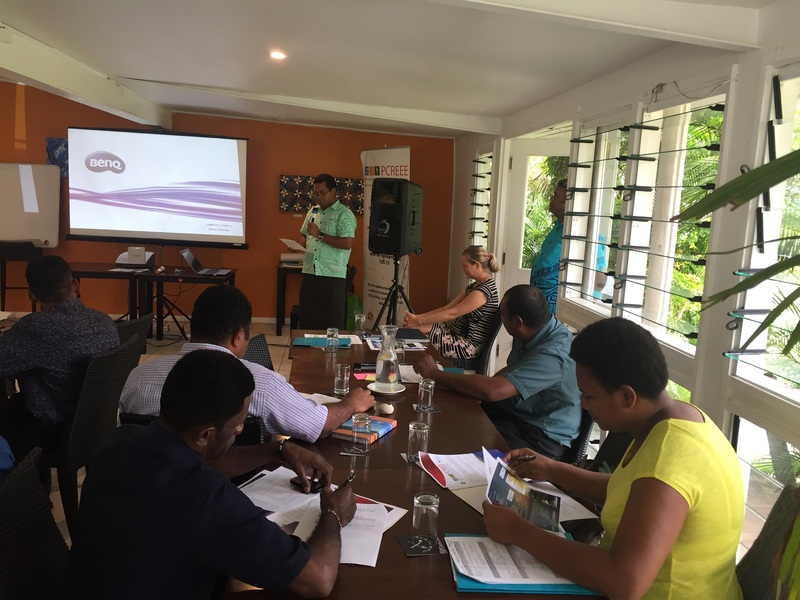 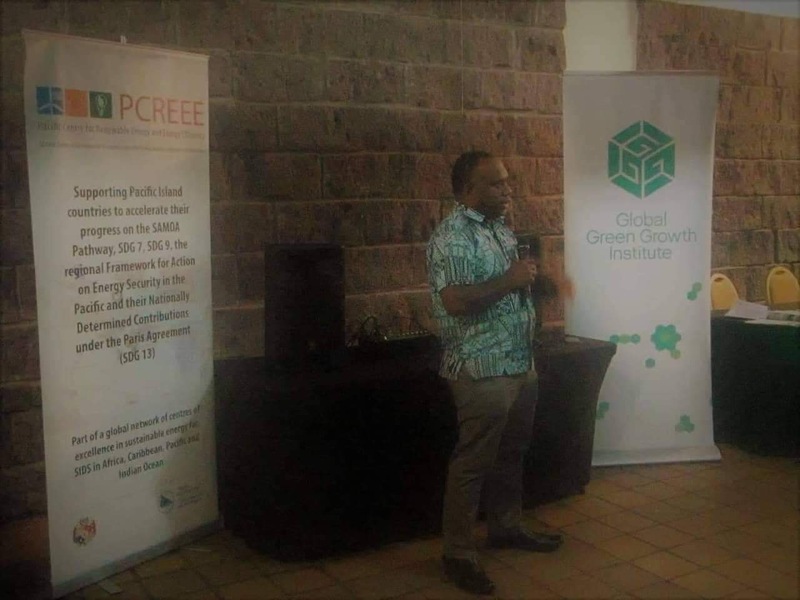 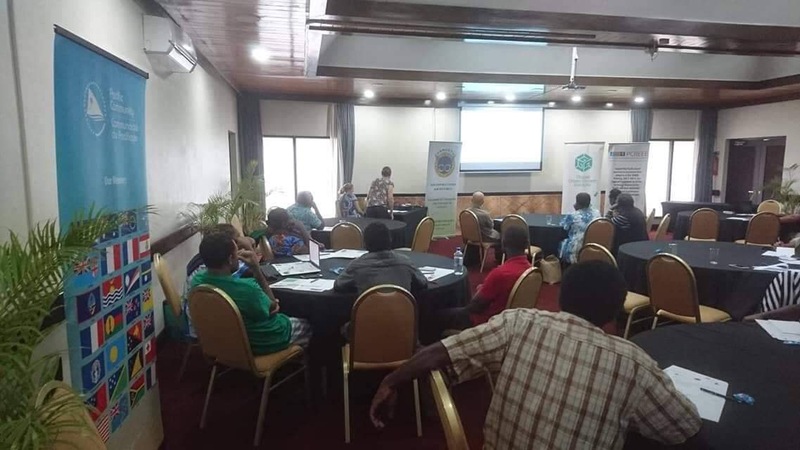 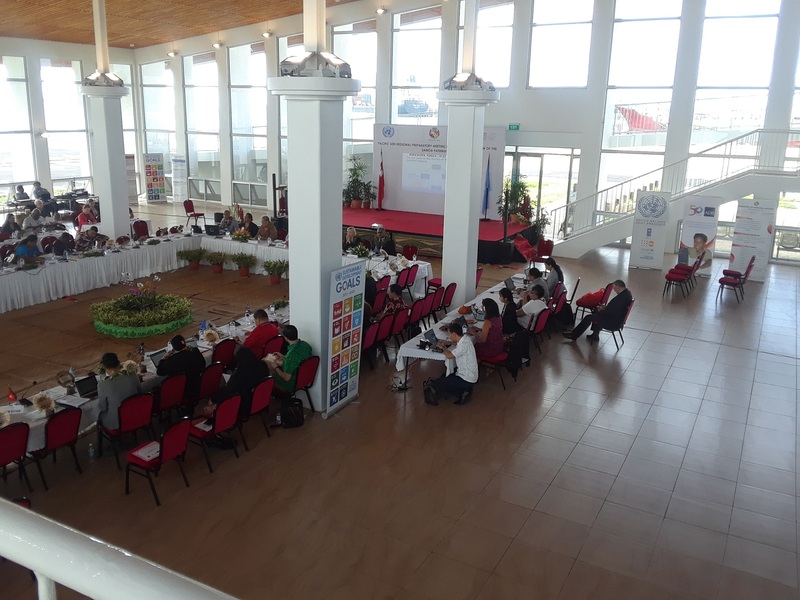 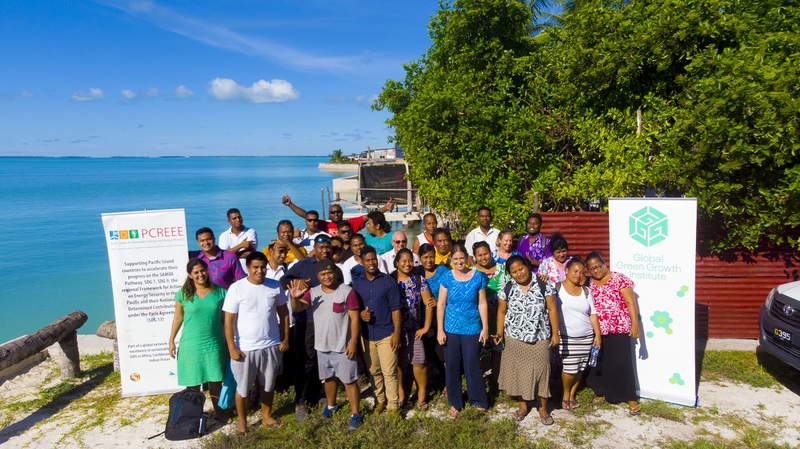 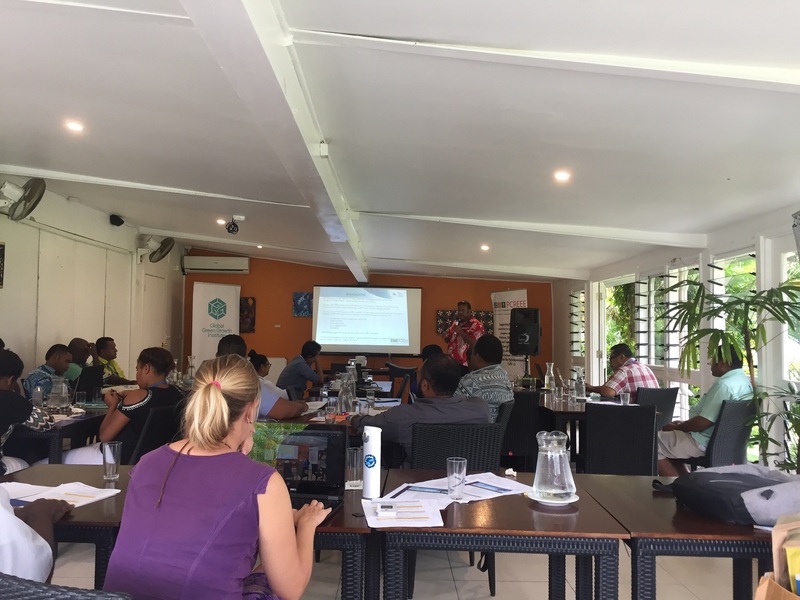 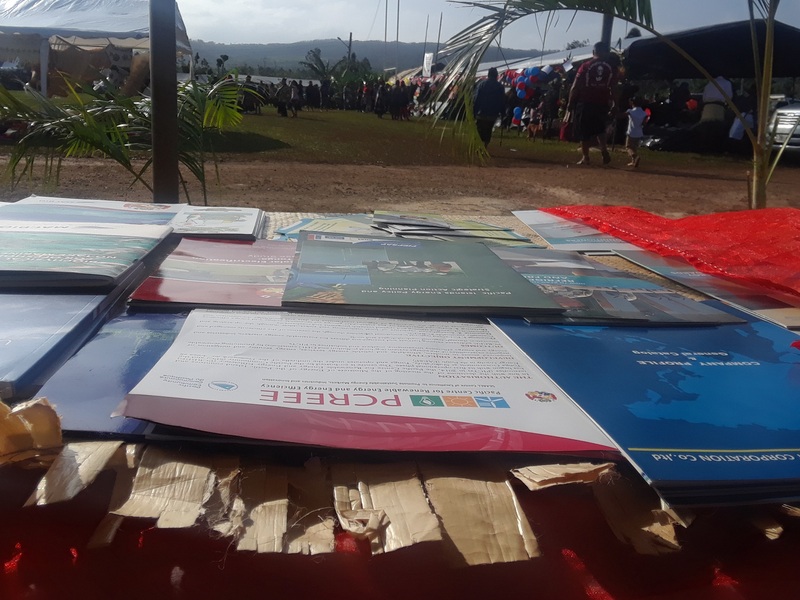 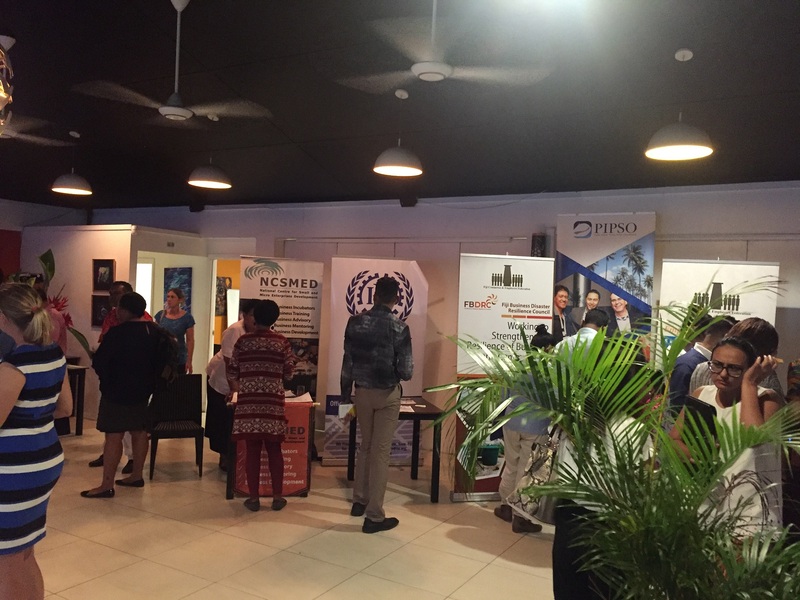 Tonga is also hosting the region’s Pacific Centre of Renewable Energy and Energy Efficiency (PCREEE). 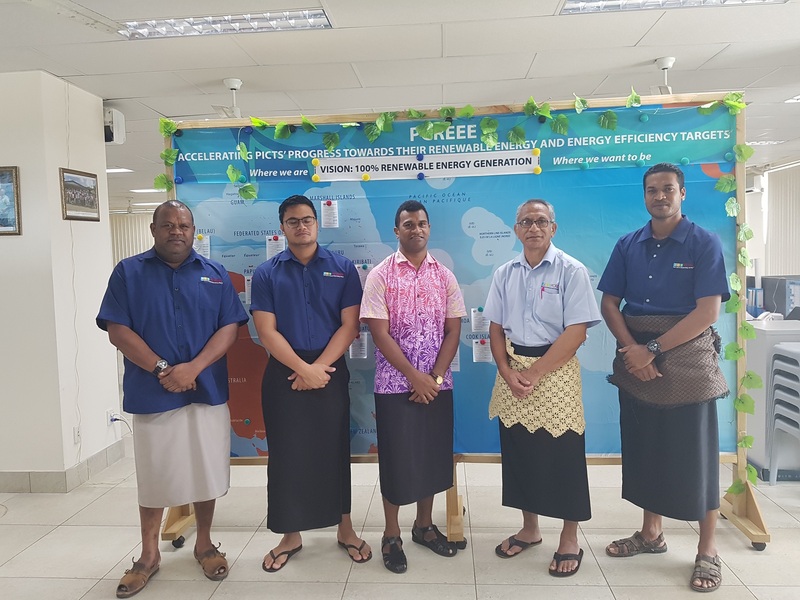 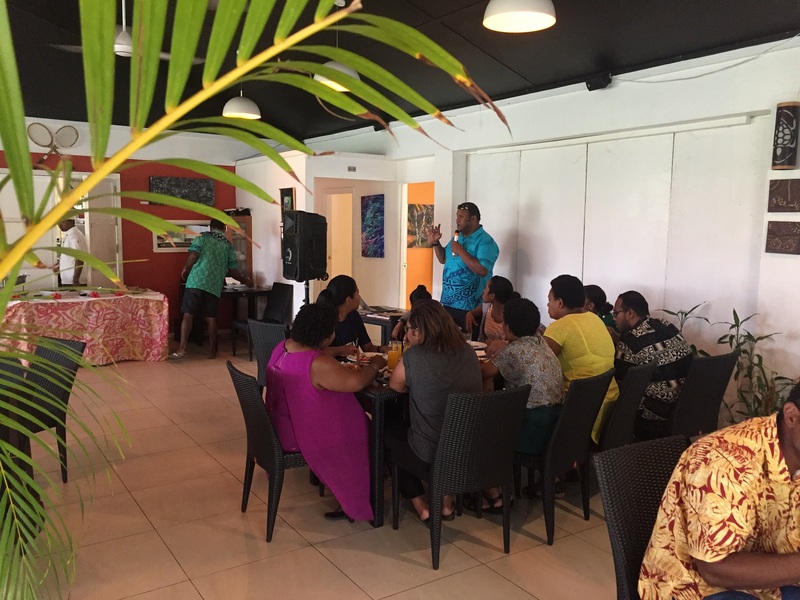 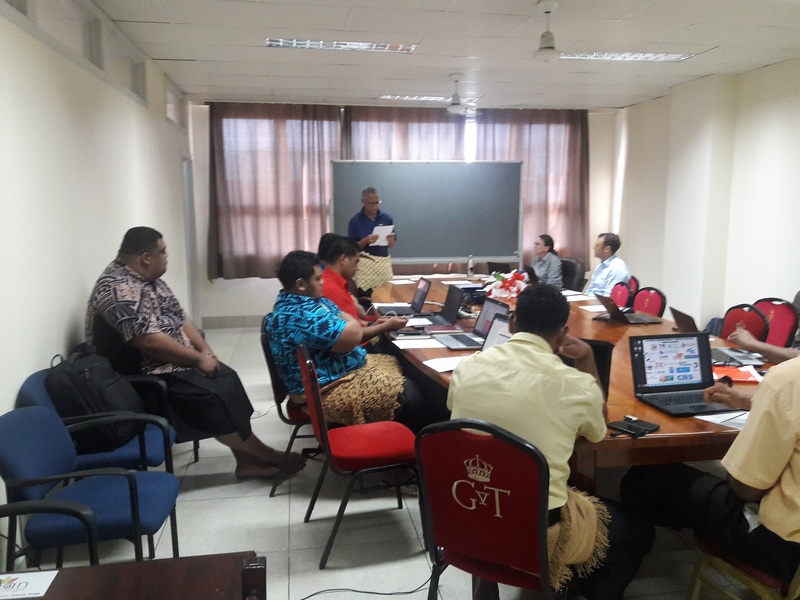 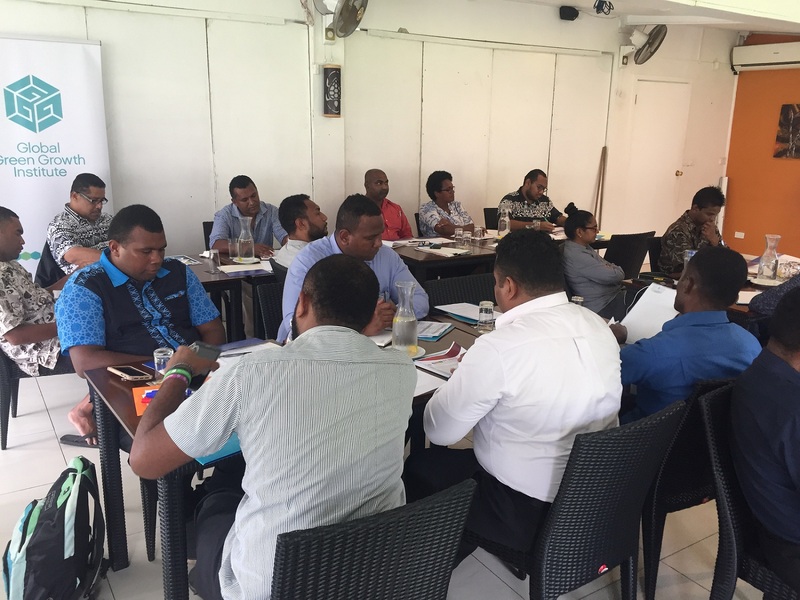 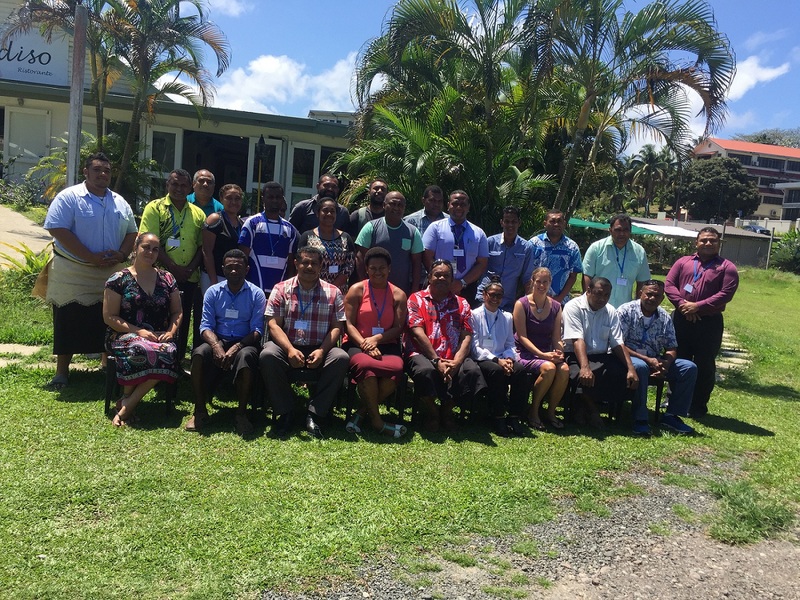 Led by Tonga’s Energy Minister, Hon. 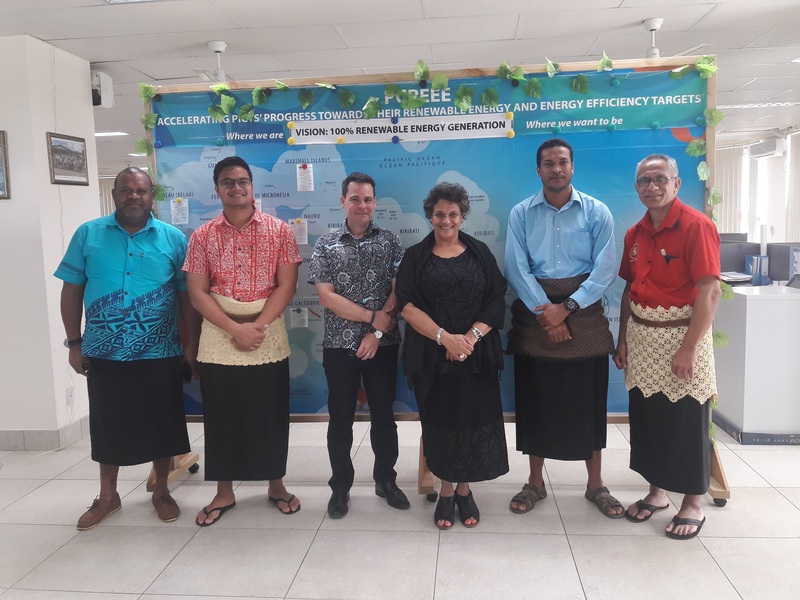 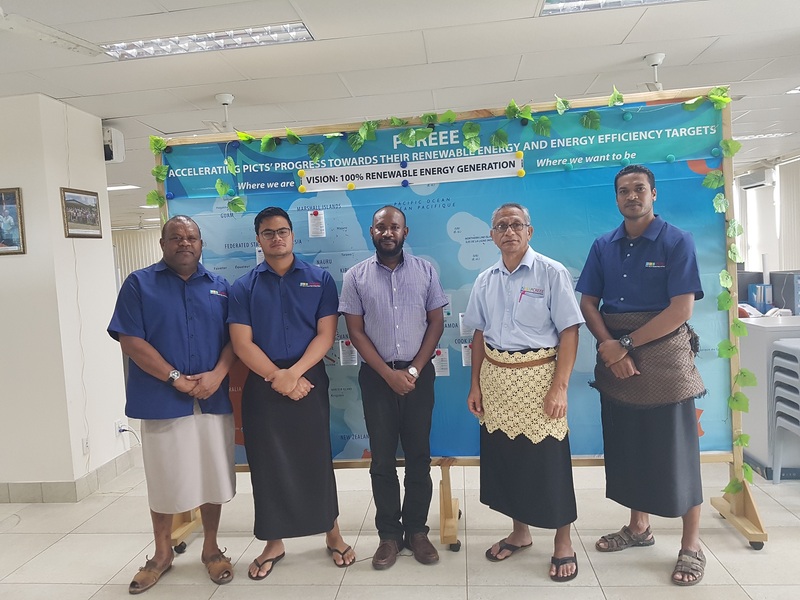 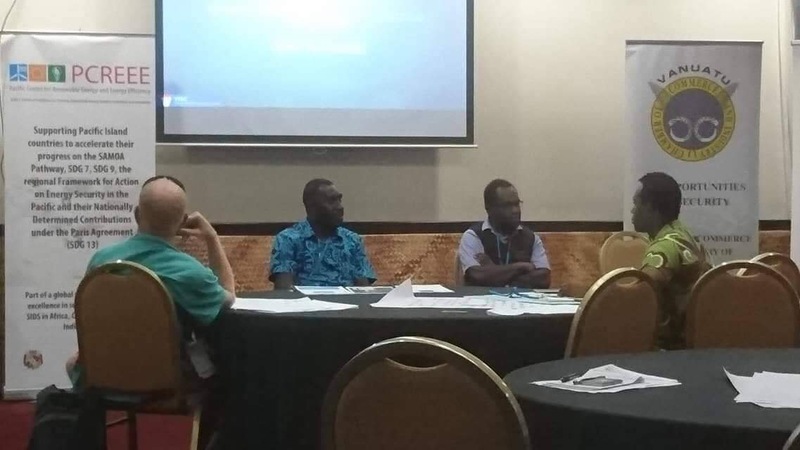 Poasi M. Tei, accompanied by Dr. Tevita Tukunga and Mr. ‘Ofa Sefana of the Department of Energy (MEIDECC), the Tongan delegation was able to join 120 countries, and over 275 speakers and global energy leaders deliberating on the roadmap for a new energy future. 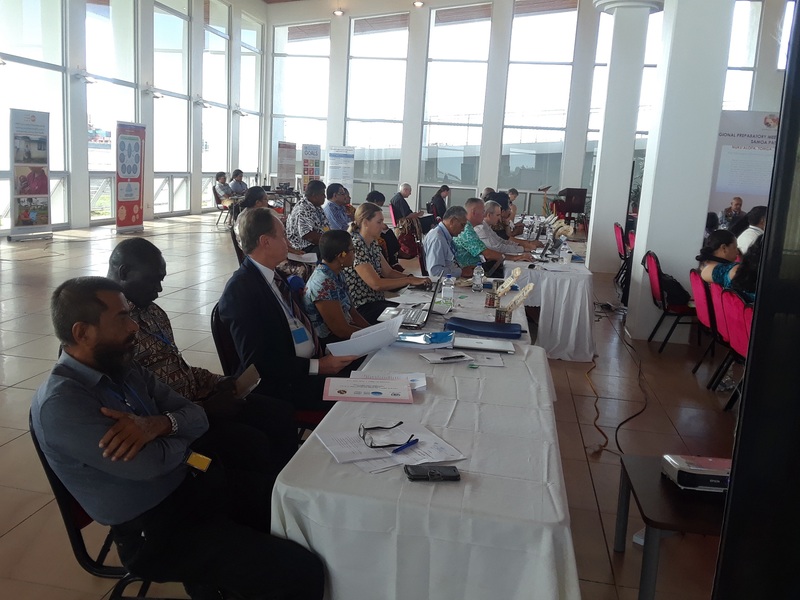 ISA seeks to serve solar technology deployment requirements of the solar resource rich member countries located between the Tropic of Cancer and Tropic of Capricorn. 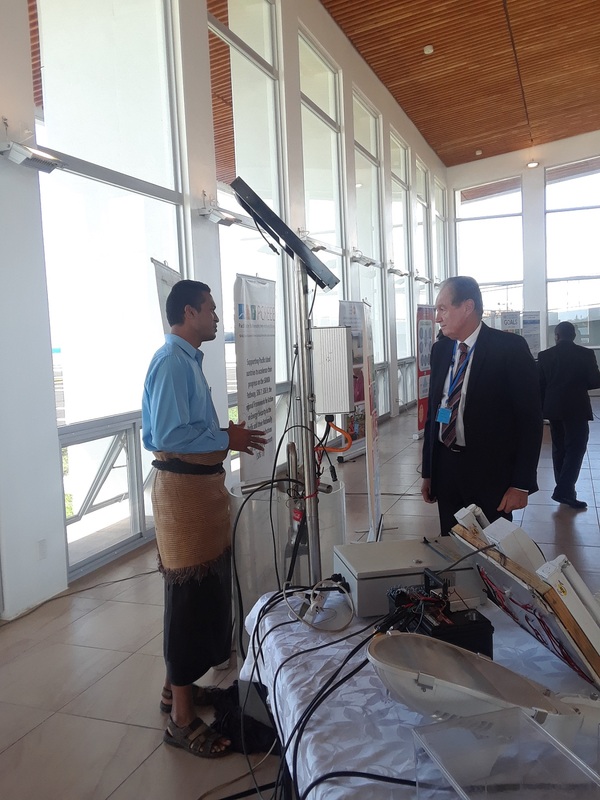 Most of these countries are geographically located for optimal absorption of the sun’s rays. 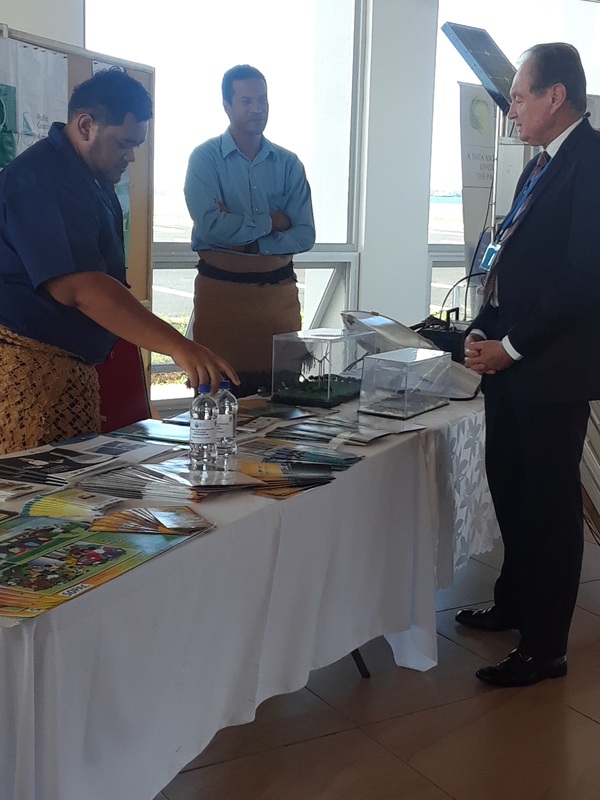 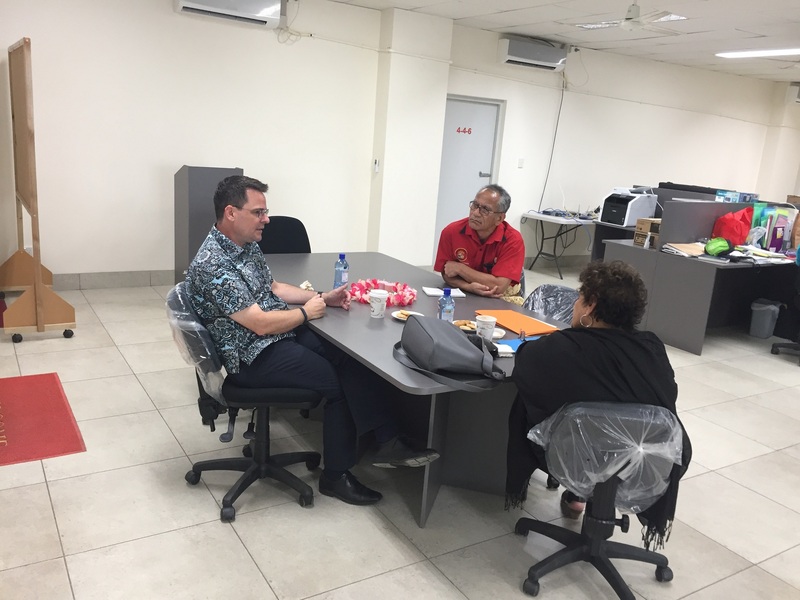 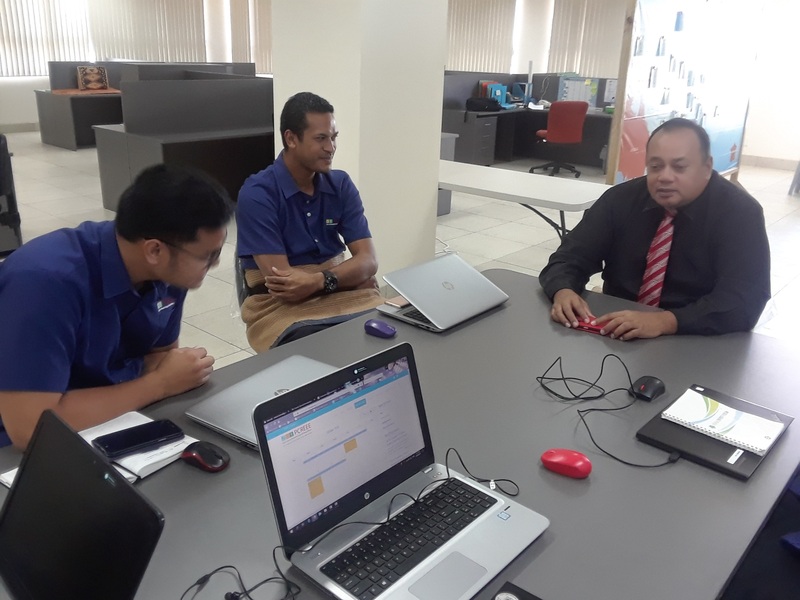 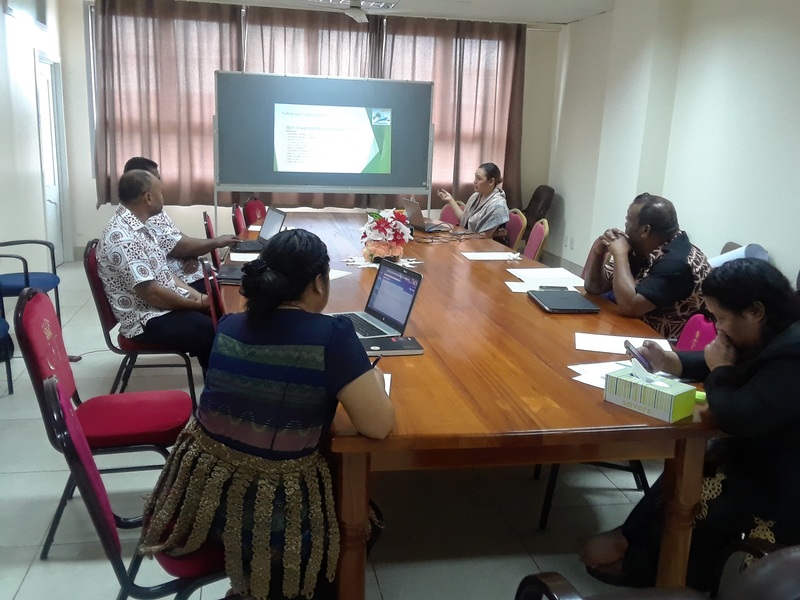 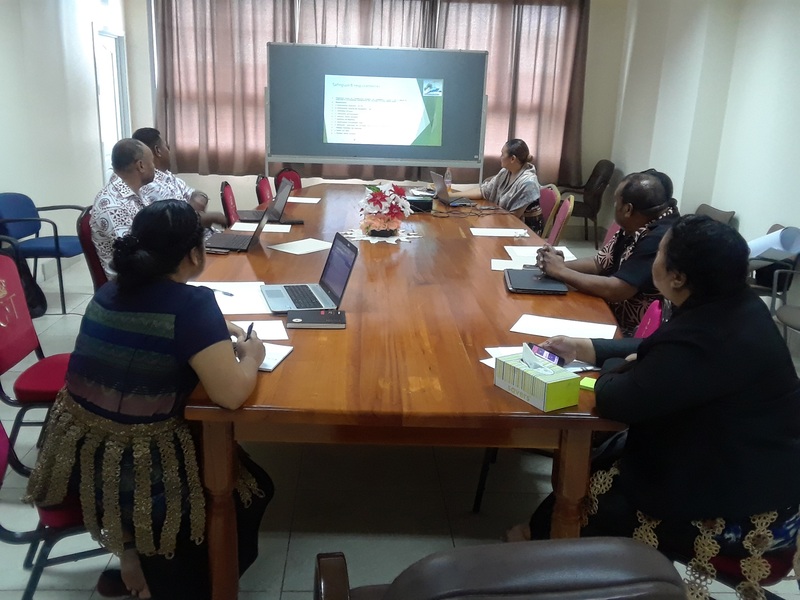 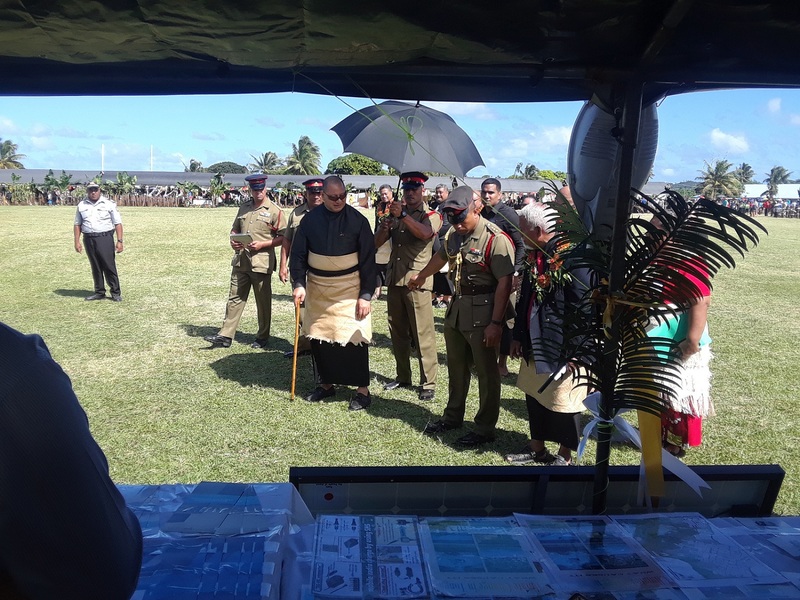 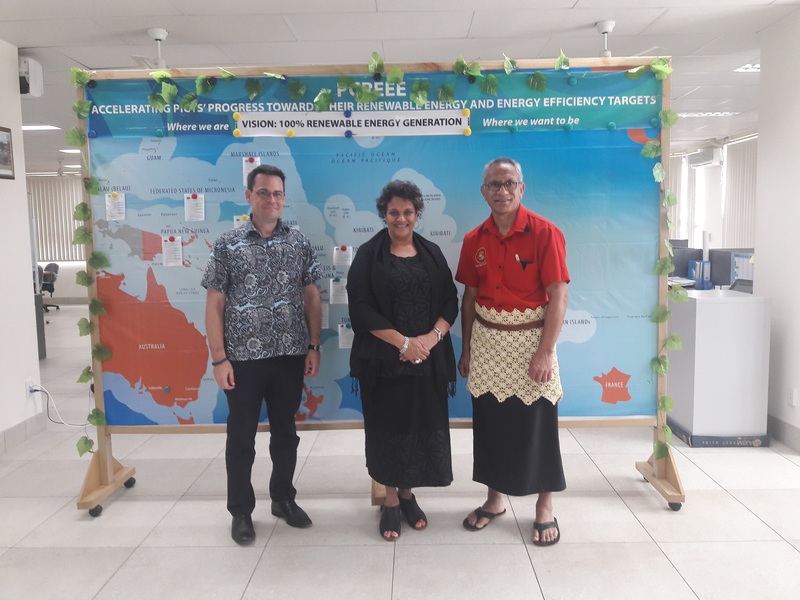 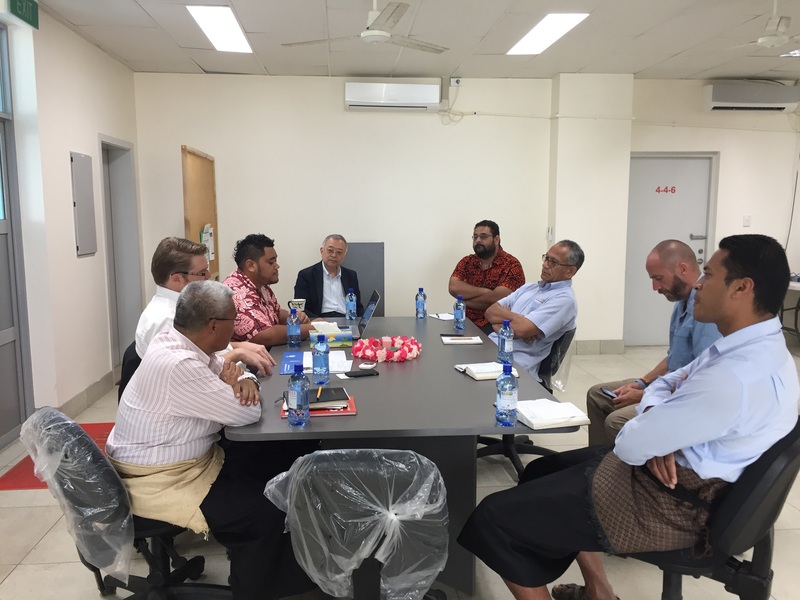 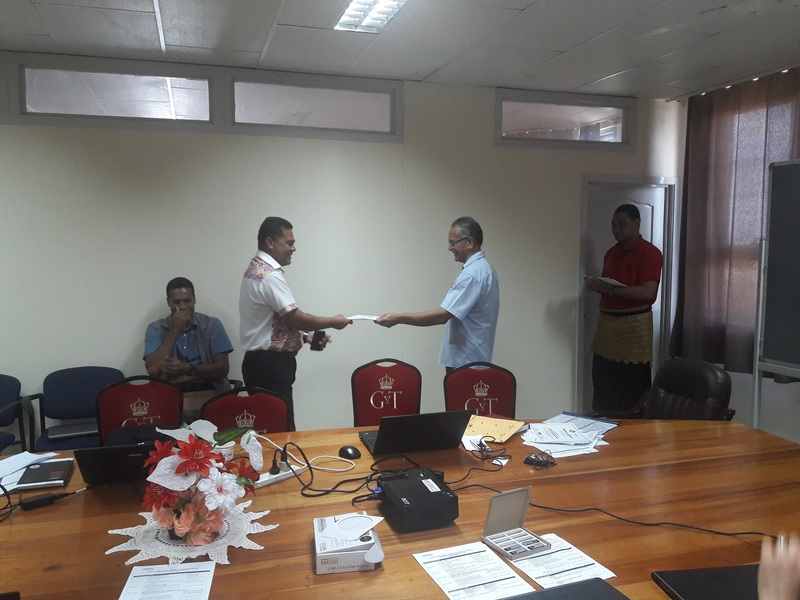 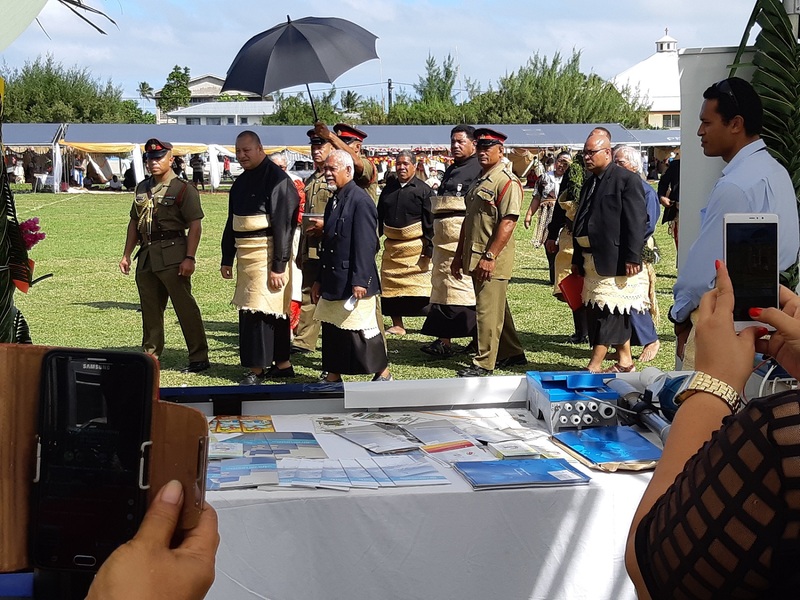 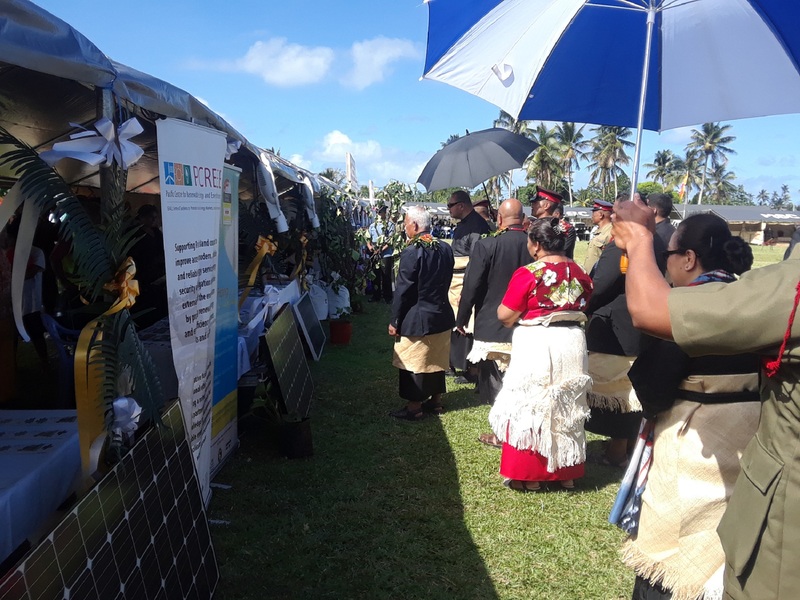 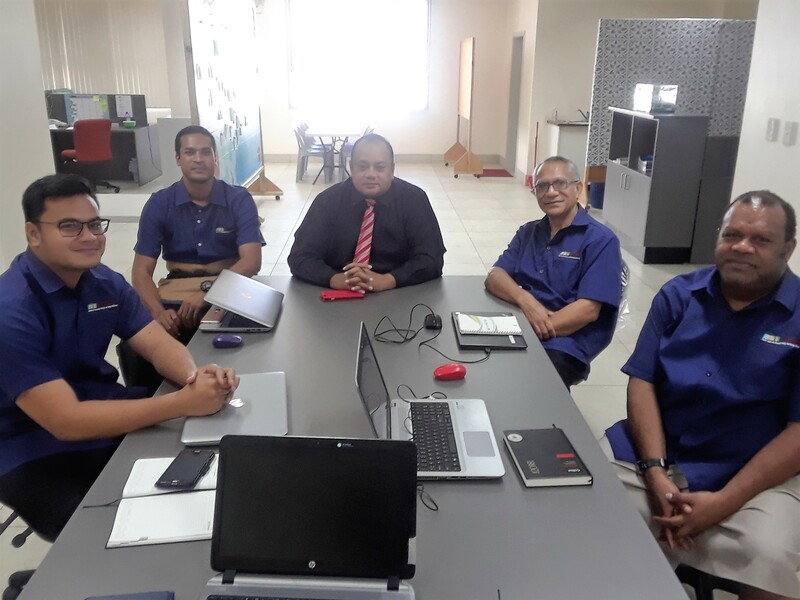 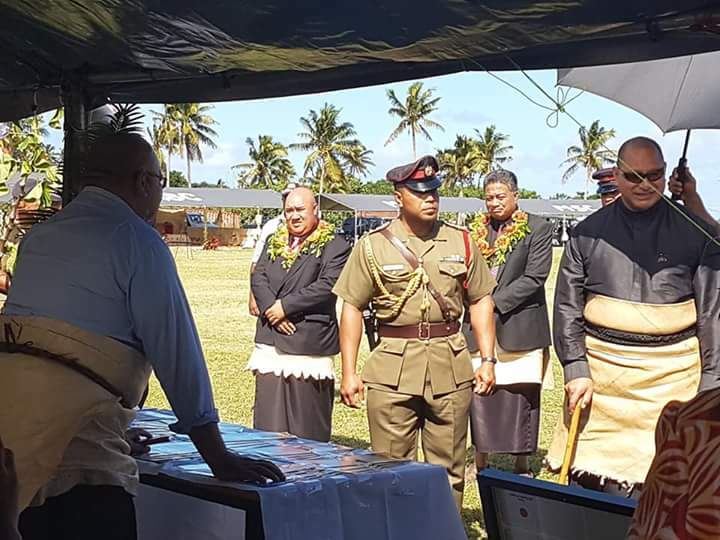 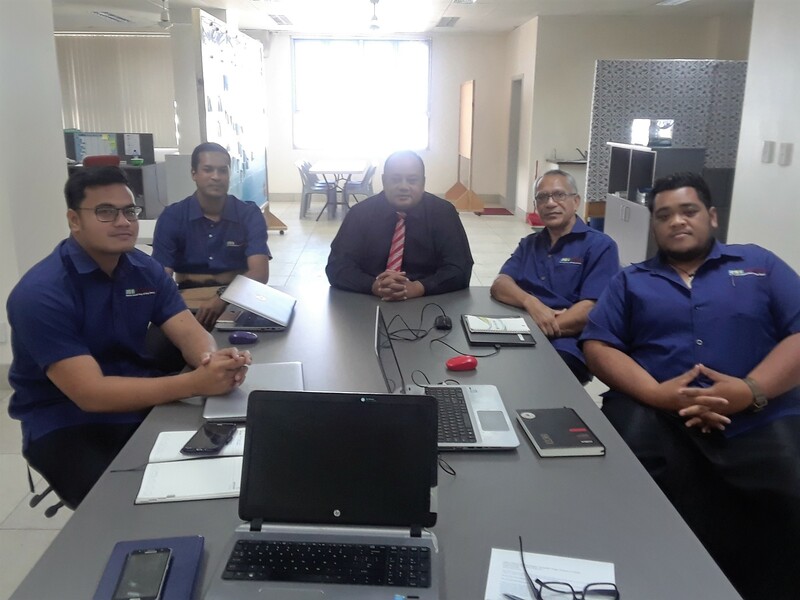 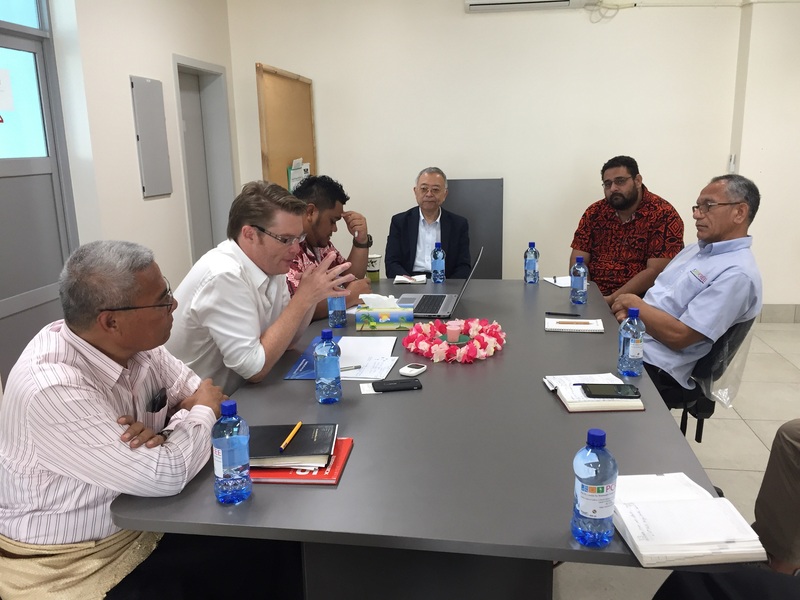 Tonga’s Energy Department, through its National Focal Point, the CEO for the Ministry of MEIDECC, Mr. Paula Pouvalu Ma’u has officially lodged multimillions worth of solar projects to the ISA for funding. 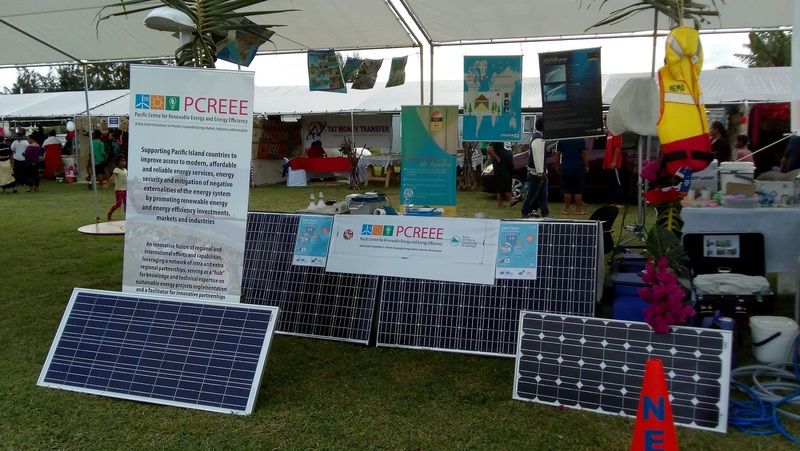 The proposed projects will bring a total 3.23MWp solar technology capacity to the Kingdom, which will be focussing mostly on the outer-islands’ full service household electrification, and providing power energy to agricultural, tourism and water supply sectors, as well as capacity development. 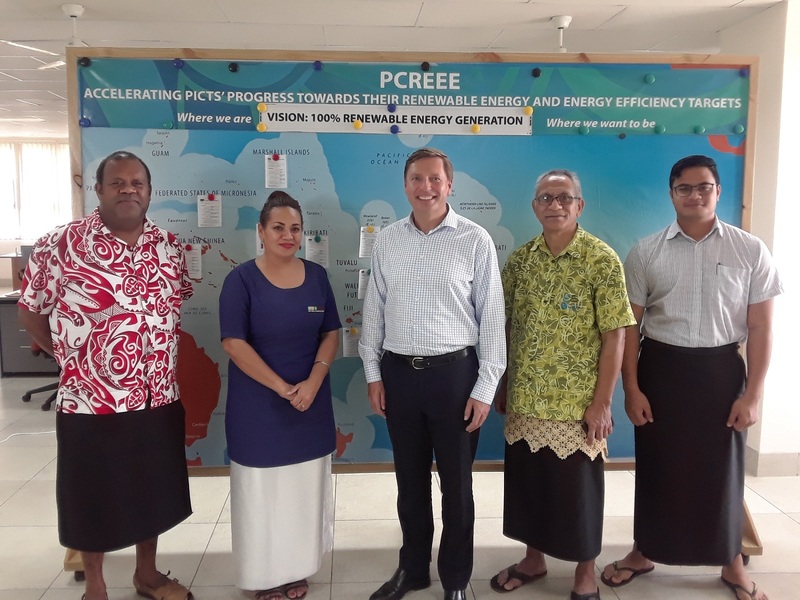 MEIDECC is expected to increase its proposed project cost to cater for on-grid electrification with additional battery energy storage system.